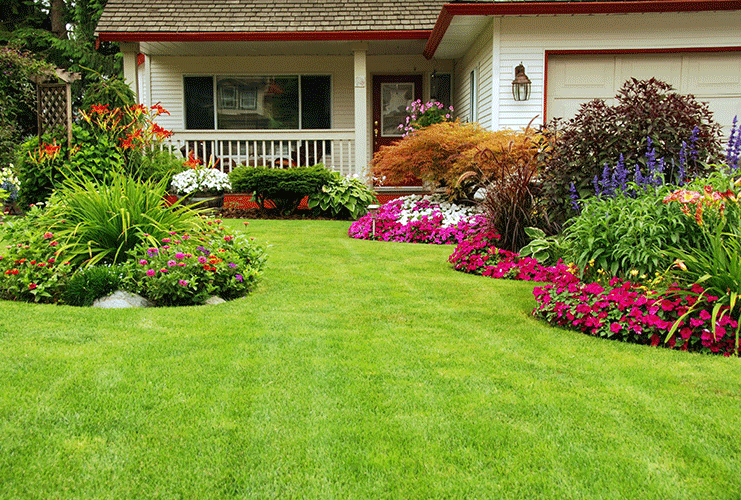 NH Landscaping Services since 1993. Olofson Landworks LLC has built a strong reputation for customer satisfaction by working with honesty and integrity to ensure that we exceed every client’s expectations. Structural and masonry materials are incorporated into our retaining wall designs, for strength and beauty. 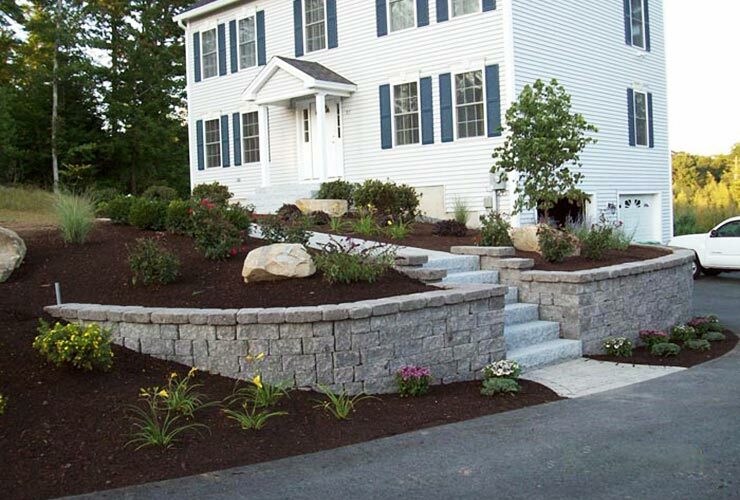 Retaining walls not only look great, but they also create a more level planting area in your landscape. 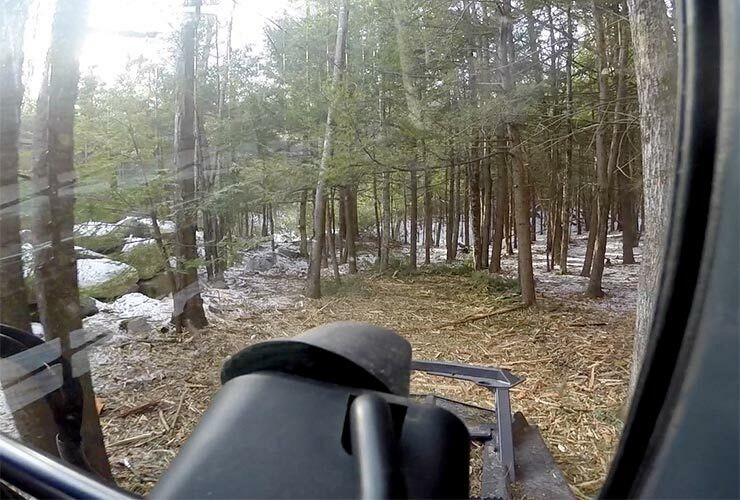 We provide brush clearing and land reclaiming year round. For videos of our ground shark in action and a full list of client projects we clear brush for, please visit our services page. 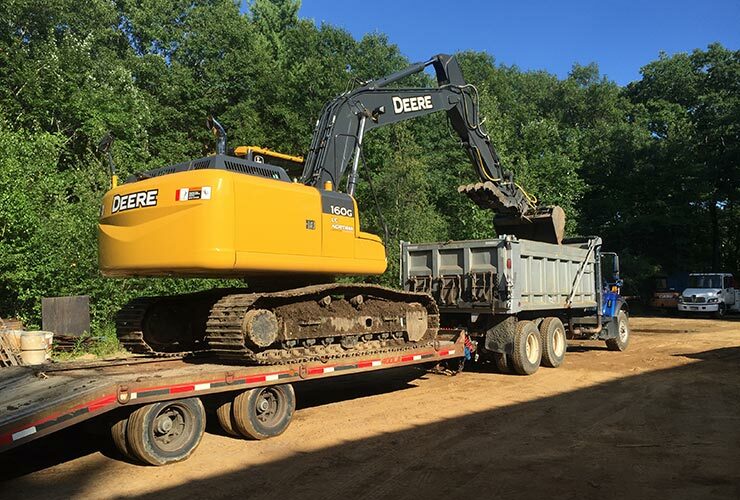 Olofson Landworks has the necessary equipment to complete your residential and commercial nh landscaping and excavation needs. 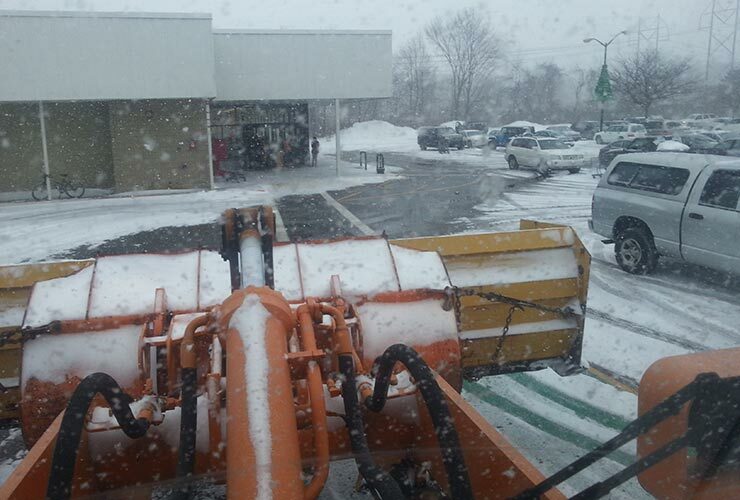 We have a huge variety of equipment ranging from bobcats to dozers and snowplowing machinery. We are licensed and fully insured. 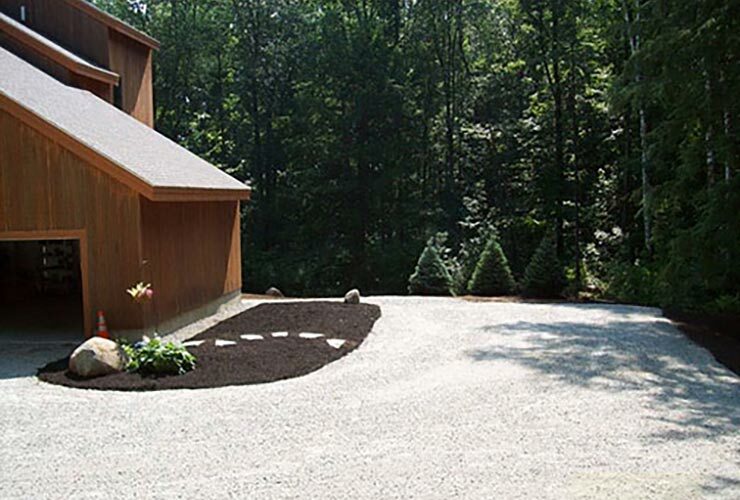 We are experts when it comes to excavation and driveway grading. We have installed many gravel driveways and prepped others for paving. We can help design and create solutions to drainage problems such as installing culverts. Olofson provides fully-insured, professional tree and stump removal services. We can also reposition trees and provide expert advice for best tree spacing and optimum tree health. Please also view our brush clearing services. 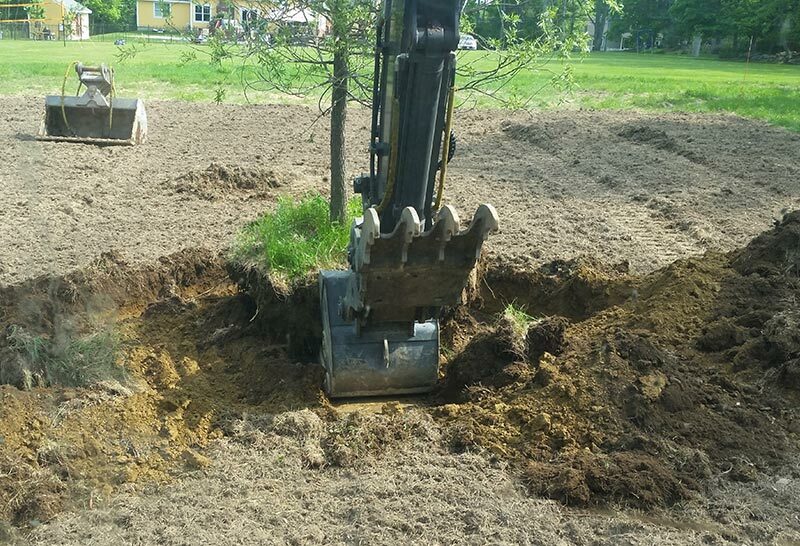 Olofson Landworks has over 20 years experience in the septic industry. 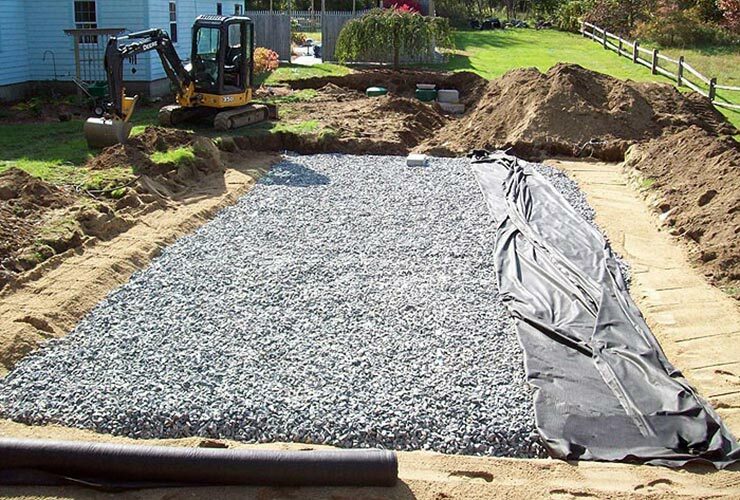 You can count on us for all of your septic and leach field repairs or installations. We work with both residential and commercial clients. Both hydroseeding and terraseeding have many advantages over other methods of lawn installation. Find out why hydroseeding is the right choice for your lawn and learn about all of its benefits. Bark mulching provides superior health and protection to your plant beds. 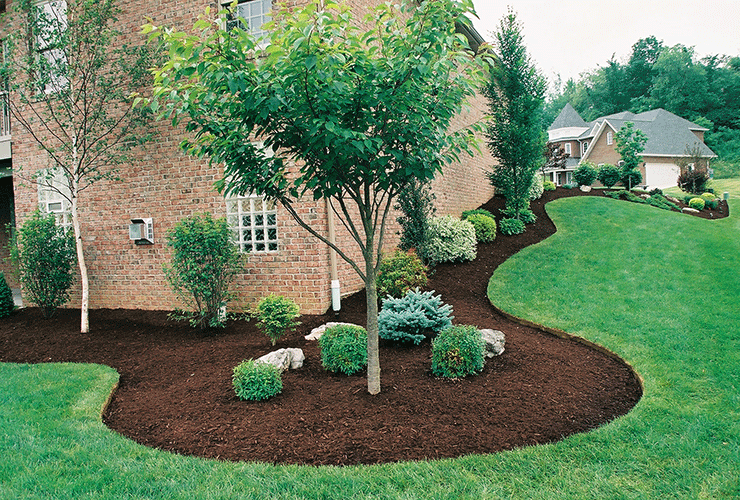 We provide blown in bark mulching for both residential and commercial customers. Find out more about the many benefits of mulch blowing. Please fill out all of the fields below and we will contact you within 24 hours.